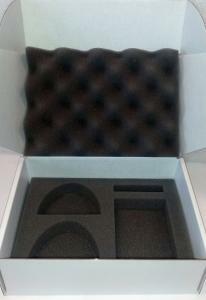 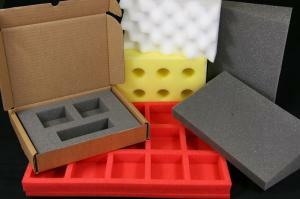 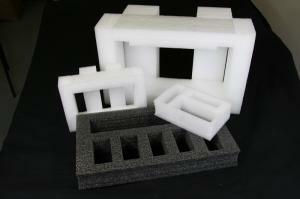 Cross link plastazote block foams are a top end high quality foam and available in different colours. 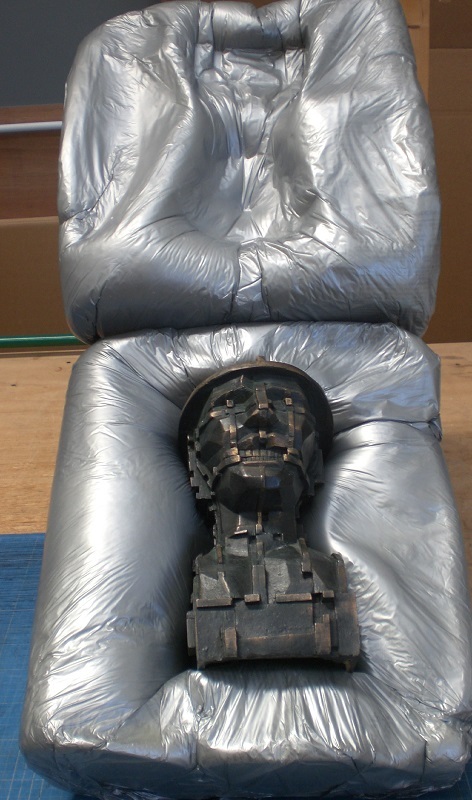 Barrier foil bags are a suitable corrosion prevention solution for any moisture sensitive item. 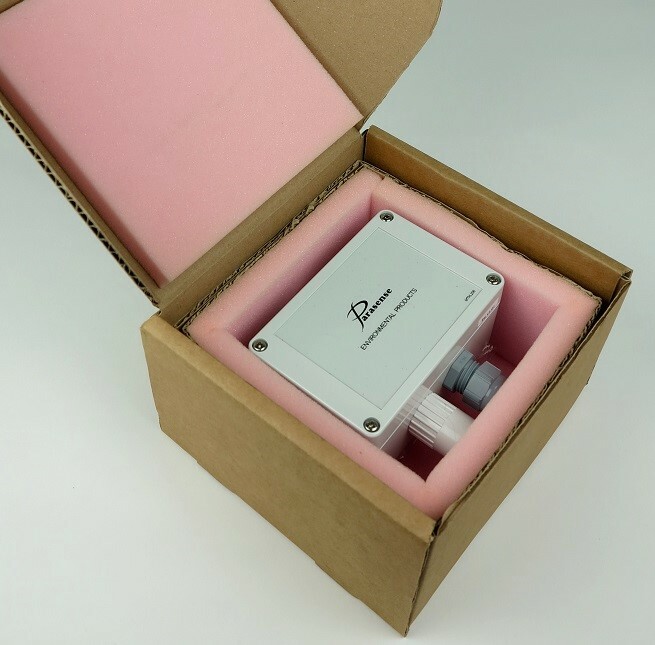 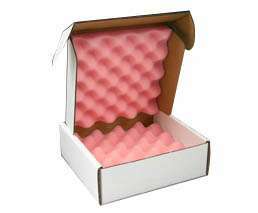 If you’re transporting or sending valuables, Alban Cases has an extensive range of high-quality packaging products for different applications. On this page, we’ve featured just some of the ways we use foam lining packing, but for us every project is a unique bespoke solution, tailored precisely to our customers’ needs. 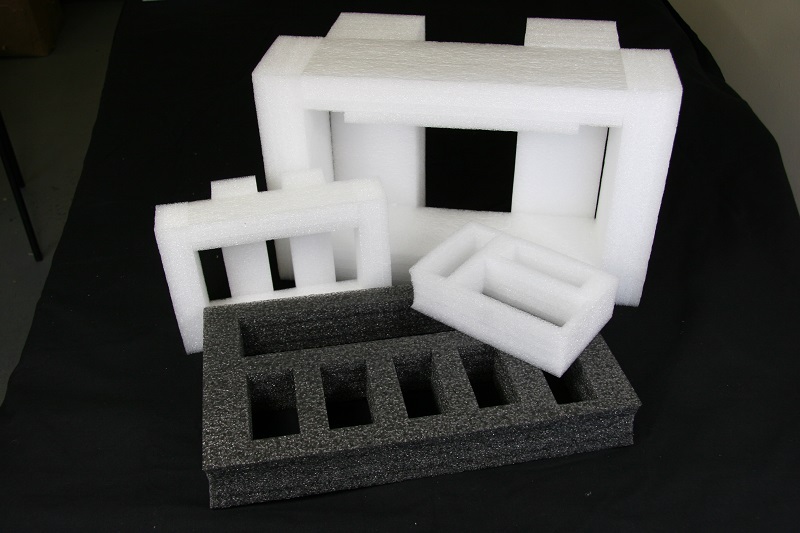 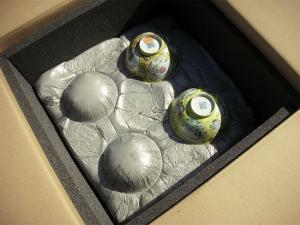 Our internal packaging designs are commensurate with the weight, volume, value and fragility of the consignments, and feature characteristics allowing cargo to endure the rigours of handling on the chosen mode of transport. 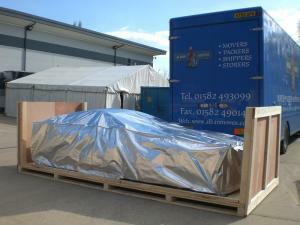 Our mobile packing teams provide further options for export packing at client’s premises, anywhere in the UK, in circumstances where they prefer equipment to leave their own facility fully protected and packed for transport.